My favorite thing about art books, aside from making interesting reading material/making a drab coffee table all pretty, is the inspiration they ignite. Even though I’m not actually an artist in the traditional sense of the word, I enjoy art and dabbling in it. And I love the way this book showcases different styles and mediums. Making it easy to get inspired by all styles, yet also figuring out the style you might personally prefer. For me it was definitely the watercolor medium. I love the way watercolor translate to paper and seeing the different techniques. Like with all art, there are so many you can try. It’s also interesting to see how, within each style, lines translate to form a full portrait. Or how the capture each person’s face. I was excited for this book, but ultimately, I feel it might have been wasted on me. I didn’t test out any of the techniques myself, so I can’t really speak of the tips and tricks this book goes over, but it did make me want to create in general. The perfect inspiration for any artist, so this book made a great gift for my artist brother. He’s always in need of inspiration so I’m hoping this book was able to motivate him. Still, even though I didn’t keep it for very long, I still enjoyed being inspired by it and feeling my creative juices flowing. ~Book Haul~ Jan. to Feb.
Here’s my belated Jan/Feb book haul, it has been in the works for awhile now and I finally had time to film it. I had the camera zoomed in way too close, I usually like to have the bookcase framed differently. I dunno, I was off. 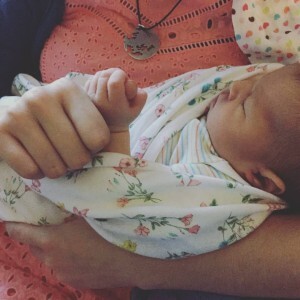 But like Audrey mentioned in her Spring Break entry, I too think videos add a little something extra to the blog. Anywho, here’s a list of the books I mentioned in the video! What books have you recently purchased? Can you read more than one book, switching between them? I’m curious to know your book buying rules as well. Going to try to get back on a vlogging schedule and try to read more. I have a Book Outlet Haul coming up and I can’t wait! What books have you been reading lately? While in school my concentration was in Creative Writing, and I struggled with characters, and creating different voices for each character. But I still enjoyed writing each of the different stories I came up with. 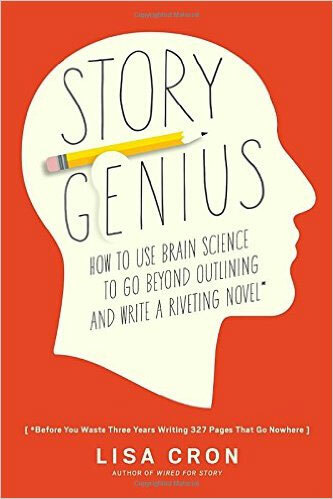 Story Genius by Lisa Cron stuck out to me because of its catchy cover but also because of its subject matter. It never occurred to me to continue writing stories after college, I haven’t made any effort to write creatively but this book brought back a lot of those college semesters. The next thing I liked about this book was its helpful prompts…or exercises. The ‘What to Do’ sections. I thought it was an interesting way to sprinkle those in every once in awhile and not beat with it over and over again. If you are the type of writer that struggles with finishing or developing your story, I suggest giving this a try. If anything, it might just help you think out the parts of your story that you haven’t really put much thought into in the first place. It also made for an interesting read. I love affirmations and being positive is something I myself am working on and it’s a bit difficult sometimes. I try not to become a “negative evidence collector” but I find myself leaning more towards negativity rather than positive thinking. Think Happy by Karen Salmansohn is the pep talk everyone and their pet cat needs. Now this book doesn’t just automatically change the way you view life. However, it helps you slowly want to change. But if you rather remain on the gloomy side, then this book won’t do much for you. I just want to express that. The cute illustrations and happy go lucky attitude is just the bright light you may need to want to see that rainbow you seem to be ignoring. This book is small and the perfect addition to your coffee table. The cover alone brings a smile to your face and actually reading the different sections was eye opening for me. I found myself agreeing out loud. My expectations when reading this book was that I figured it would be generic information that, if you’re not always a shiny, happy person, then it would just be annoying to read. I thought this would be the type of book that made me feel bad for not always feeling happy. After reading this little book, I felt myself feel motivated. Motivated to see myself in a more positive way. I expected the line, “If we all saw ourselves the way others see us, then we would all be happier.” But that’s not how this book was written. It was written in a way for you to feel inspired about being positive. And I’m glad the book wasn’t at all what I expected. Learning how to be something is difficult, there are many tools available and having someone tell us what worked for them might not work for us. 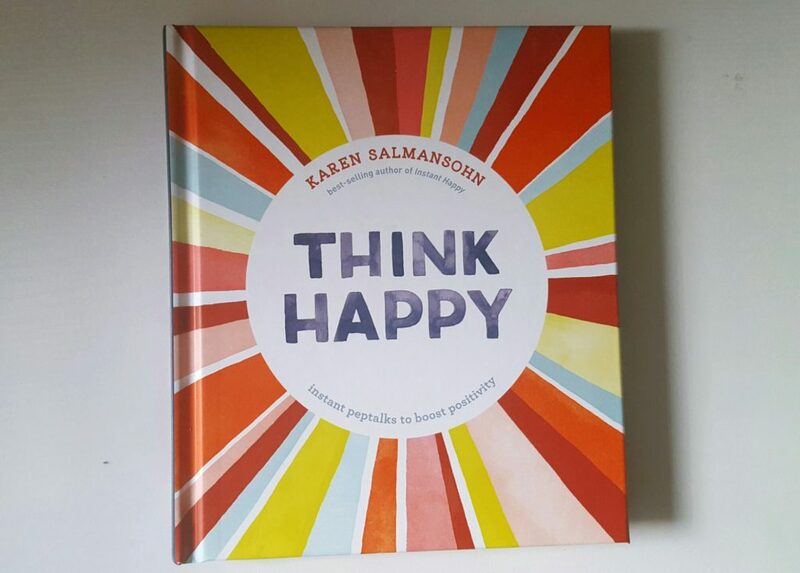 But this book isn’t exactly telling you how you can be happy. Only you are capable of finding happiness. I just feel as though this book motivated me, and I don’t want to be a pretzel!!! Here are the books I bought in the month of July, and I can tell you that I have made up for the lack of books in July jut in the first two weeks of August. But in July I just was taking it easy and trying to make time to read the books on my TBR. I have three videos in the making and I’m hoping to make some time to get them filmed and edited, but I also have a few workshop possibilities that I need to work on….aside from my full time job. It’s all about balance, and as long as the other things don’t disturb my day job, then I’m good. But here’s hoping this outside stuff works out. I hope you’re doing well, what are you reading or what have you recently purchased? I present my June book haul!!! I have a total of 7 books this month and I read 4, so I think I’m doing pretty good. If I don’t enjoy the book then I get rid of it. I don’t see the need in forcing myself to read a book I’m not enjoying. I’m just trying to keep my book collection under control. 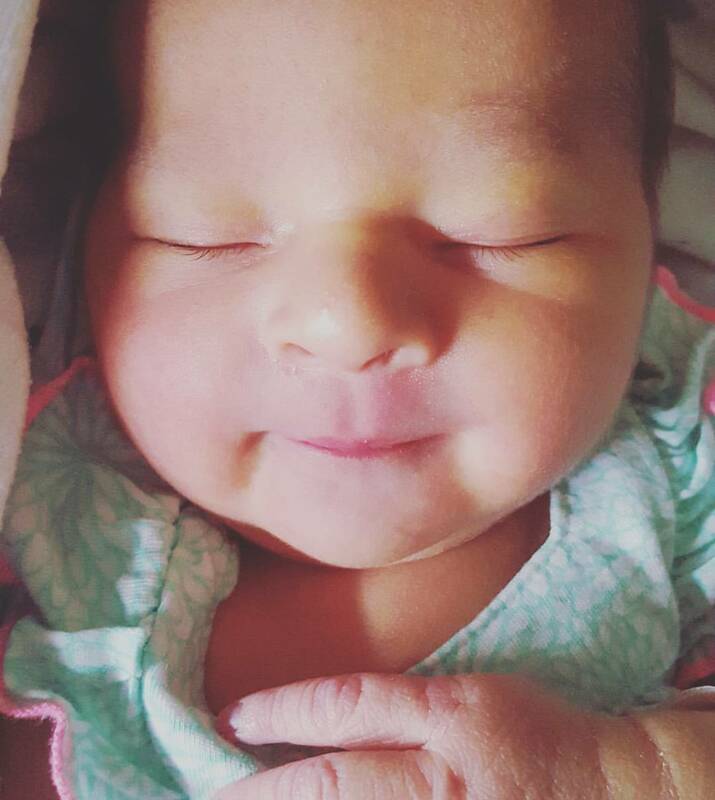 Big things are happening and I’ll update about it as soon as I can, but for now know that I am extremely happy. This game was created by a father-daughter team, Jo and Fred Firestone. Their last name sounds like a superhero team if you ask me. The game requires at least 2 people to play but recommend having more than 3. I think playing this game with teams would be really fun and can’t wait to try that out. The game is nicely illustrated and brightly colored which makes it eye-catching. It’s packaged nicely, a place for everything included. The box is small and will fit snugly on a shelf or cabinet, so if you’re short on game storing space, worry not. Continuing on, this is a game of puns. That’s right! Puns!!! If you do not like puns, this game will either A)change your mind about them, or B)make you a punmaster! Either way, try it out before you decide against it. The objective: Win a Mystery Envelope prize(before playing, the prompter fills Mystery Envelopes with a prize. i.e a candy bar or a dirty napkin) by being the first player/team to obtain ten pairs of cards. Prompter chooses best pun and awards that player that round’s Green and White Cards. 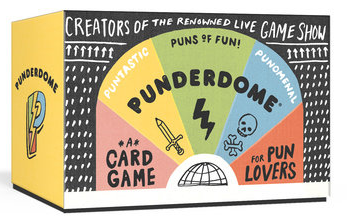 According to the game’s inserts, the game Punderdome started as a competition in Brooklyn, New York. The card game was only created in 2015, so it’s still fairly new but the live game show in New York began in 2011. This game requires a sense of humor and cleverness that might surprise you. I think I will enjoy this game much more if I play it with a larger group of friends. I’m definitely adding this game to future game nights. It’s compact enough for trips out to bars or a friend’s house. I guess it also depends on the type of friends you have. Some might not find this as entertaining, but in my opinion, I think it will convert those skeptics. 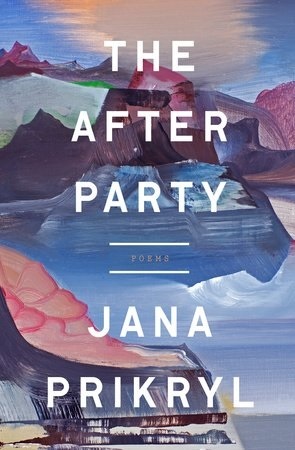 I’ve been getting into poetry lately, so when I saw this book of poems by Jana Prikryl I decided to give it a try. Critiquing poems is a bit harder for me to do compared to fiction. The cover was striking, however I couldn’t really get a good reading on what the poems might be about. Not that the cover has to allude to that. There were a few poems I felt like I could interpret more easily than others, not that a sense of ease is what makes a poem good. Not at all saying that. I jut feel, that in order to truly appreciate writing, especially poetry, the reader needs to be able to have sense of what is being said and have their own interpretation of the work, even if completely different from the author’s or anyone’s opinion. The cover of the book is gorgeous, and I love the purple hues, however the poetry is not exactly my cup of tea. But like I said, there were a few that I could say I enjoyed. I just prefer finding that connection. till I pick up. What’s up at home? to sleep, and hadn’t we best be moving? I believe there has to be some type of connection between author and reader, and even though I can sort of form one in this piece above. I personally do not get that connection throughout the entire book. I found it a bit difficult to follow the poems, but Prikryl is a talented writer. However when it comes to poetry, at least for me, I like having this sense of being able to relate to the poems. Gives me a better understanding of the poem. Still, I enjoy trying out genres I don’t normally gravitate towards. It gets me out of my comfort zone and such any reader to try doing that. Sometimes I find it hard and revert back to my typical fiction. Let me know, what type of genres do you stick with? And if poetry is your thing, let me know why you like it.